Want to present the new collection in your boutique? 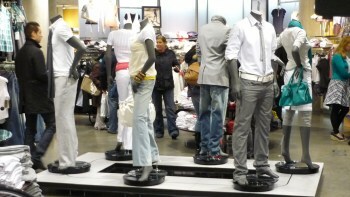 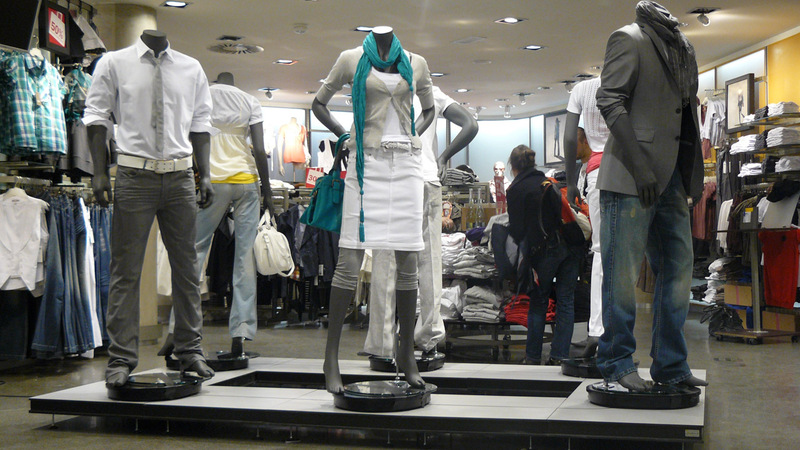 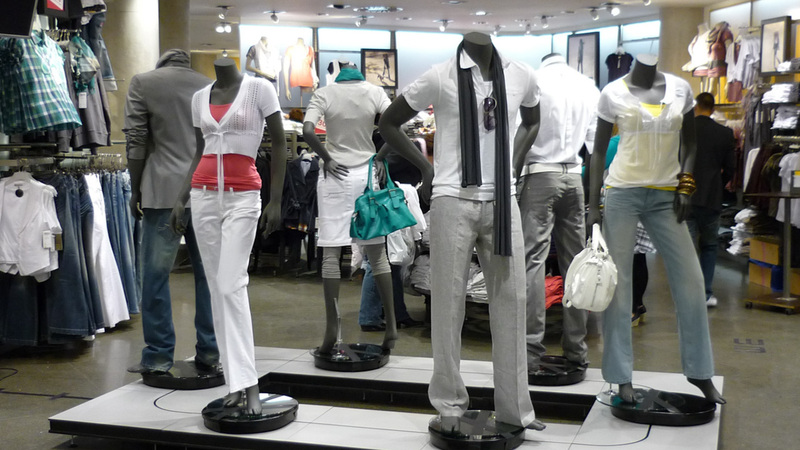 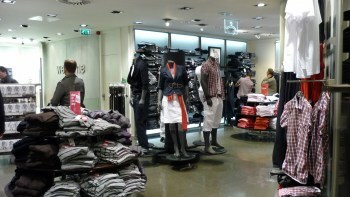 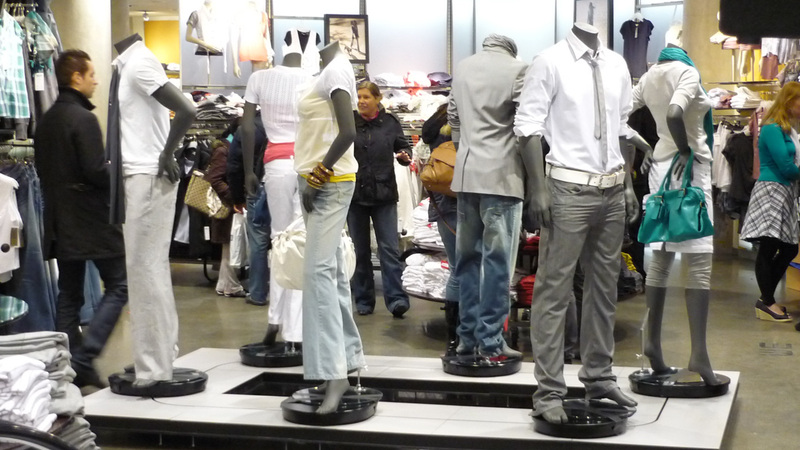 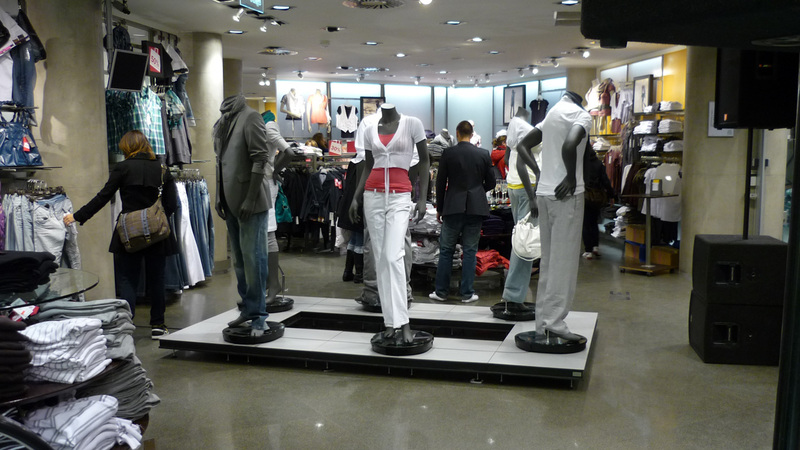 Have mannequins go round your store. This way your clothing collection can be admired from all sides!